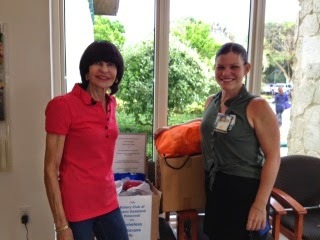 Donna Genet pictured with Tania Green of the VA at the Pinecrest Community Center pick up point. 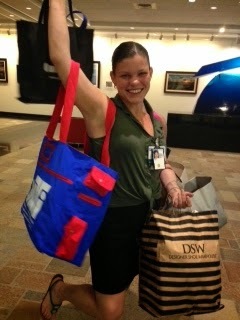 Tania Green of the VA and Donna Genet of the Rotary Club of Miami Dadeland Pinecrest picking up hygiene items at the Datran Center and the Pinecrest Community Center at the conclusion of the Rotary Club Collection for Homeless Veterans. Many thanks to all those who participated.